"This week on the Alchemized Life Podcast, we welcome Laina Caltagirone, attorney turned manifesting expert and coach who is here to provide the juicy details on how to manifest a life beyond your wildest dreams." Can you create anything you want simply by re-wiring your mind? 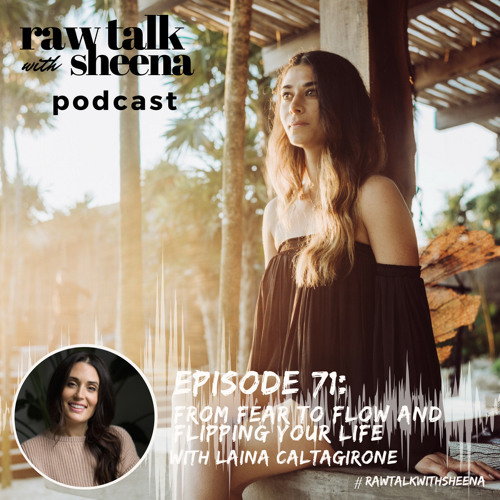 Laina Caltagirone is an entrepreneur working to modernize the world of personal + spiritual growth by bringing people simple and practical tools to live their best life. 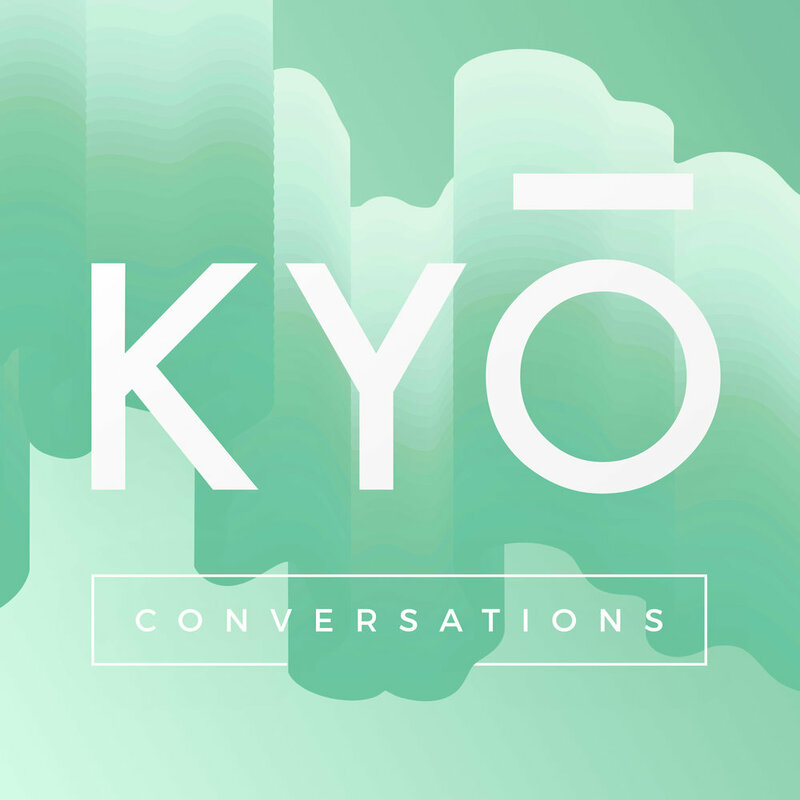 She’s an attorney, a certified life coach, a meditator, wellness lifestyle lover, manifestation expert, and co-creator of the international spiritual wellness retreat, Soulcation. Laina Caltagirone is a manifestation expert and the founder of the spiritual wellness retreat Soulcation. Through her coaching, classes, and retreats, Laina teaches you what she lives: how to manifest your dream life.